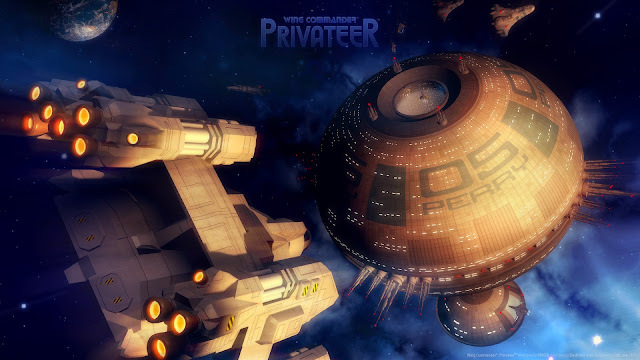 The planet Oxford which incidentally had a university named after the famous Oxford University, is a centre of learning in Wing Commander: Privateer's Gemini Sector. The planet is a large agricultural planet and its imports and exports are similar to other agricultural planets in the Gemini Sector - the only difference being its export of books. The tune is very regal and very English (as you'd probably expect) employing many orchestral MIDI instruments. It's peaceful, playful and one of the most memorable tracks in the game - especially considering some of the main story campaign missions are based here.